The Delhi High Court has taken note of the “dearth” of special education teachers in government schools here and said that despite repeated efforts, the vacancies have not been filled. Special education programs are designed for those students who are mentally, physically, socially or emotionally delayed and special educators are hired to meet the appropriate needs of each such child. The court’s observation came while dismissing an appeal by the Delhi government challenging the February 2017 order of the Central Administrative Tribunal (CAT) asking it to consider the candidature of an applicant for the post of special educator and process the appointment, if found qualified and eligible. 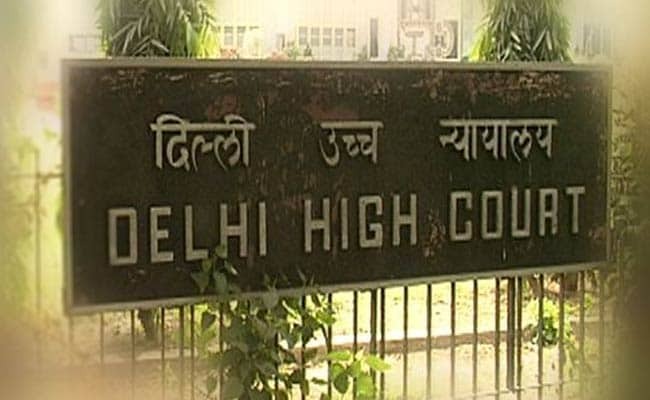 The High Court said the applicant woman, represented by advocates Ashok Agarwal and Anuj Agarwal, was otherwise qualified and eligible for the post and it was not going into the legal issues raised by the Delhi government in the appeal. Initially, a petition was filed by 41 applicants before the CAT. The plea, however, was later pressed by only two of them. The Delhi Subordinate Services Selection Board (DSSSB) had issued an advertisement inviting applications for filling up of the posts of Special Education Teacher among others. The candidature of both the applicants was rejected on the ground of incorrect filling in of the OMR sheets. The rejection was challenged by them in the CAT. Later, one of the two applicants was appointed in a school. According to the counsel, there are around 1,500 vacancies for the post of Special Education Teacher in Delhi government schools. The woman applicant, against whom the Delhi government had approached the high court, had made her application in the prescribed OMR form. In order to be eligible, the candidates should have cleared the CTET qualification before the cut-off date. Though she had acquired the CTET qualification before the cut-off date, due to a “human error”, she did not colour the bubble on the form and was declared ineligible. Challenging her rejection, the woman had approached the tribunal which allowed her plea.